The history of truth in the political and corporate spheres is a sordid one. Our elected officials have gotten us into wars and our corporate leaders have driven the economy into recession -- both on the assumption that their analysis and statements were honest. 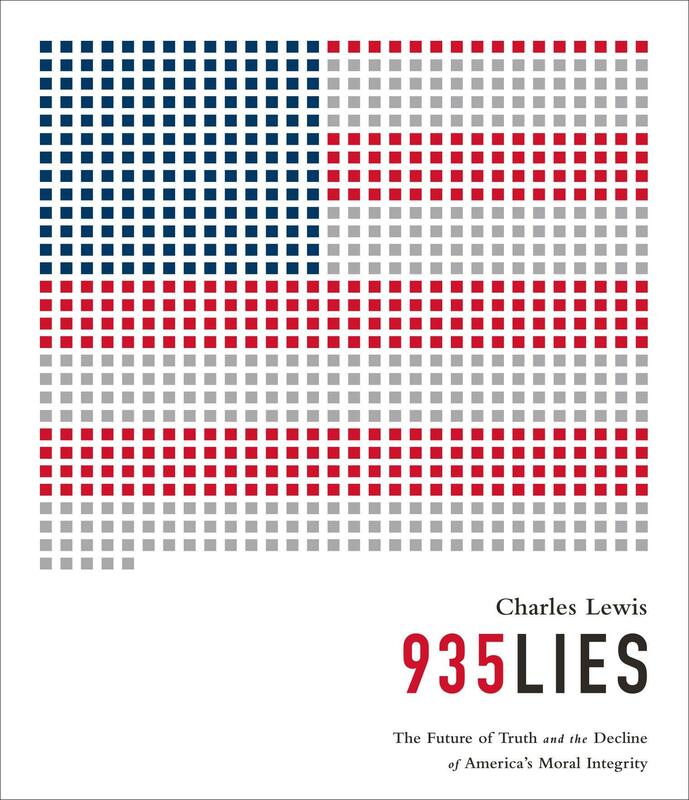 In his new book "935 Lies: The Future of Truth and the Decline of America's Moral Integrity," Charles Lewis reveals the lies of our public officials and corporate titans while highlighting the journalism and journalists that revealed the lies for what they were. As the public continues to question the value of a journalist's contribution, along with all major social and political institutions, where is truth heading? Charles Lewis, co-founder of the Center for Public Integrity and author of "935 Lies"
*This is the second segment in the June 26 edition of The Source, which airs at 3 p.m. on KSTX 89.1 FM. Audio from this segment will be posted by 5:30 p.m.